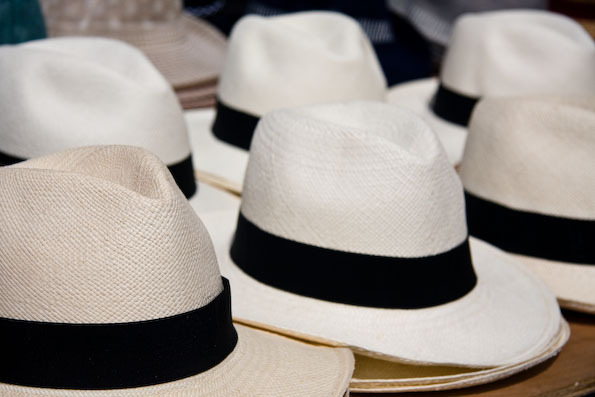 Food and Travel in Panama. 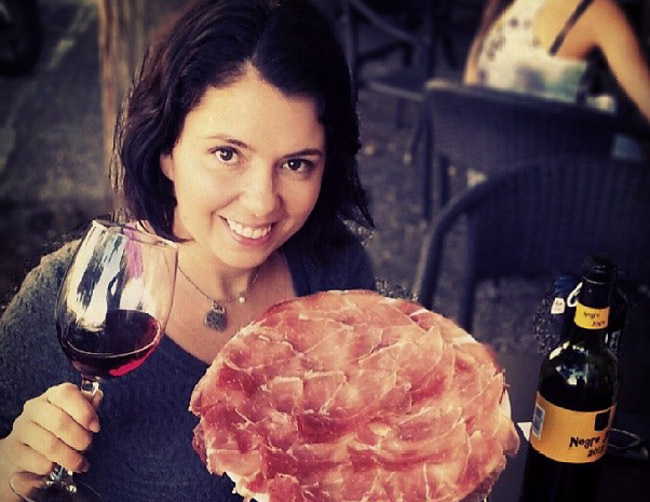 Including where to travel in Panama, what to eat in Panama and Panamanian food recipes. 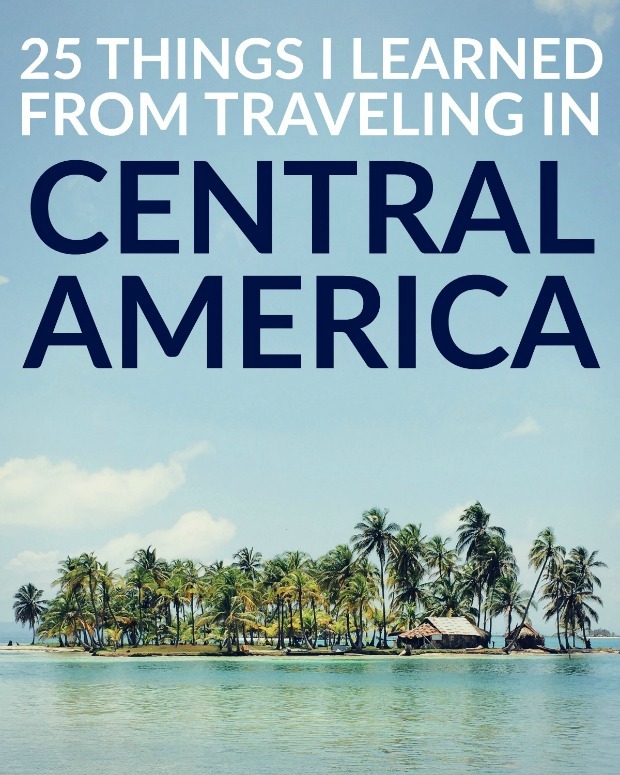 25 Central America Travel Tips: practical things to know if you want to travel in Central America. Although it’s Panama City’s biggest tourist attraction, I decided to go see the local markets instead. 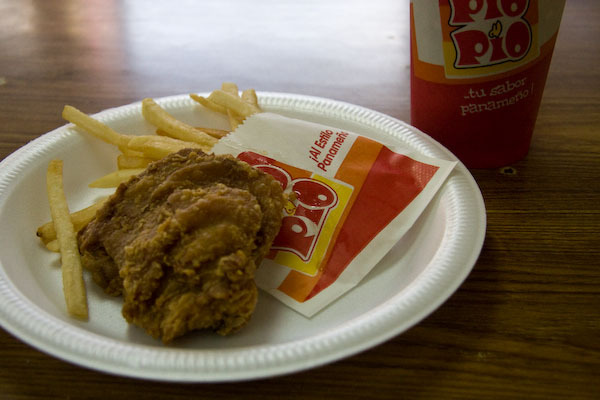 Is Panamanian Pio Pio better than KFC? Panamanian Pio Pio may just be better than anything we have at home.